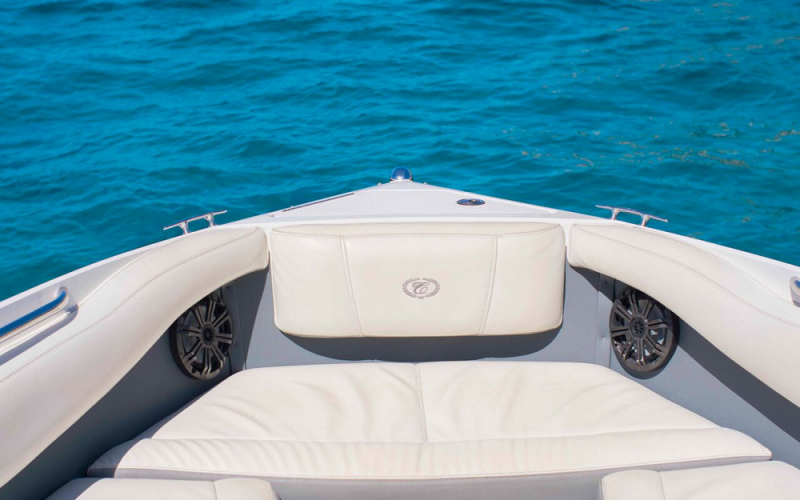 Even at first glance, the Cobalt 210 Bowrider with its sporty design and sophisticated furnishings will show you what you can expect! 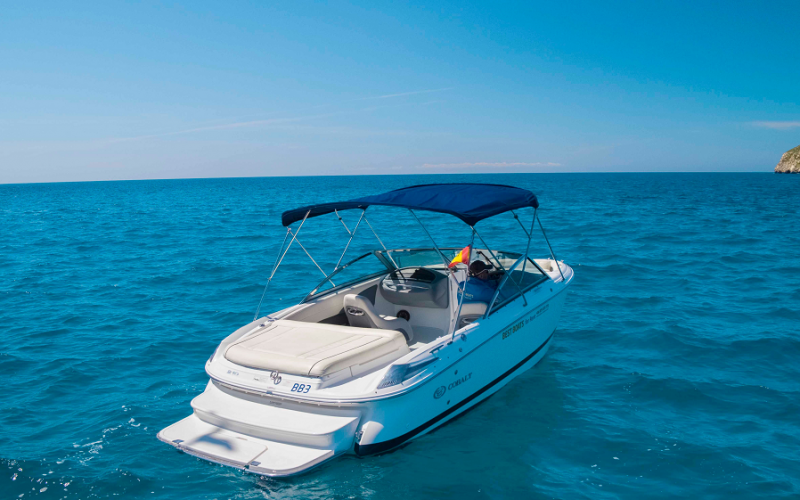 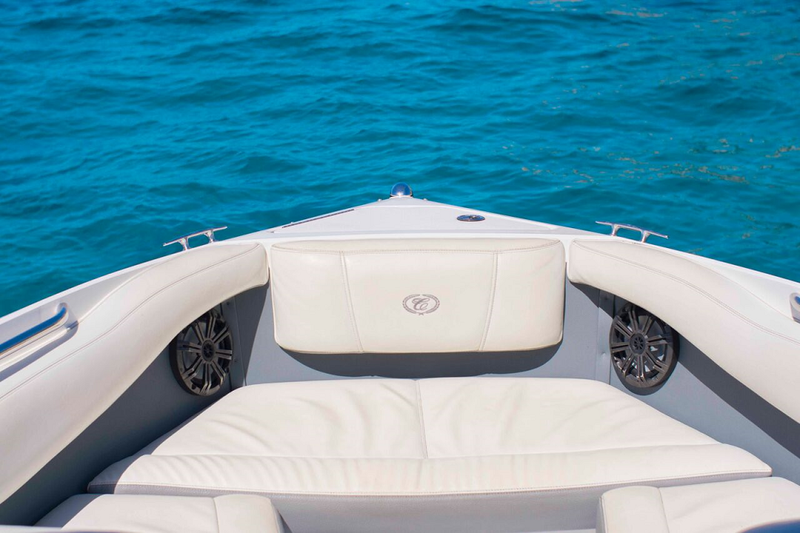 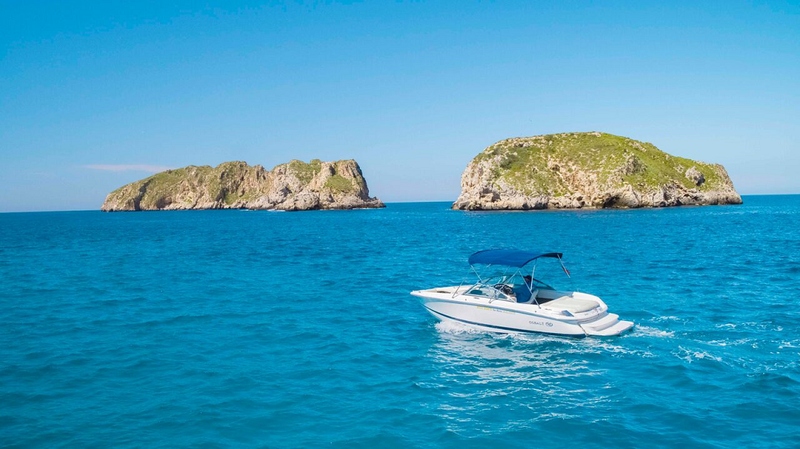 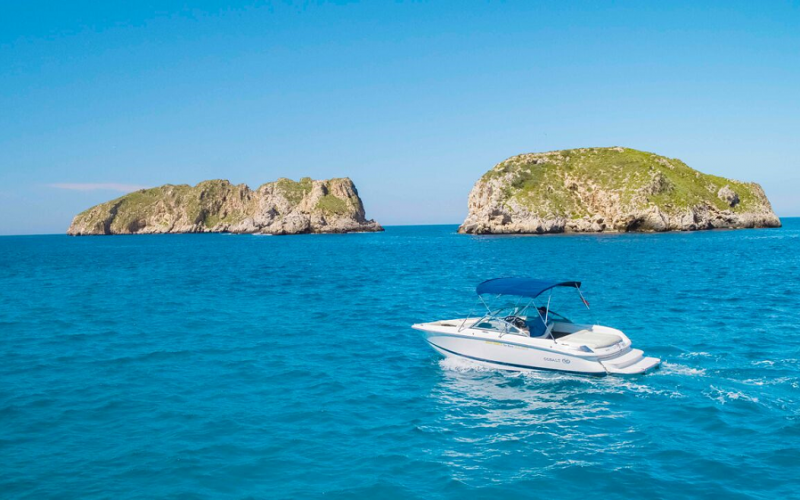 Available in Mallorca, this boat is equipped with enough power for an action-filled day at sea and has been developed specifically for use with water sports devices including water skis and wakeboards. 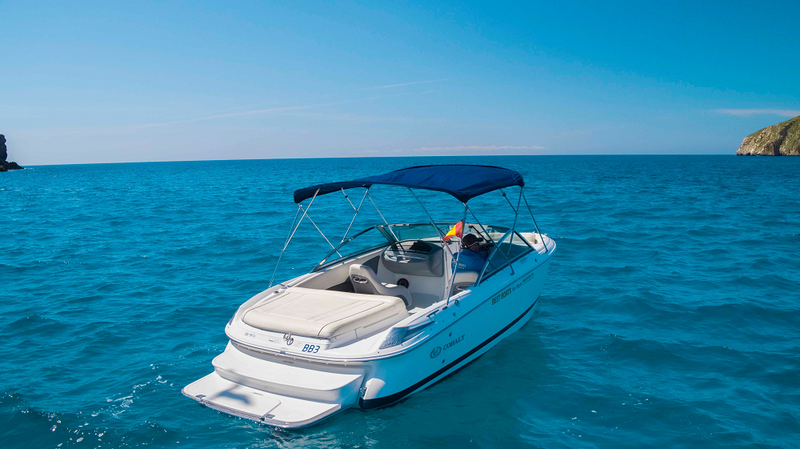 This powerful all-rounder guarantees heaps of fun and entertainment on the water.